Nollywood Actress/Film Maker,Uche Jombo is a year older today, as she shares adorable photos. Uche Jombo born on December 28, 1979 was born in Abiriba, Abia State, Nigeria. She is a graduate of Mathematics and Statistics from the University of Calabar, and Computer Programming from the Federal University of Technology Minna. 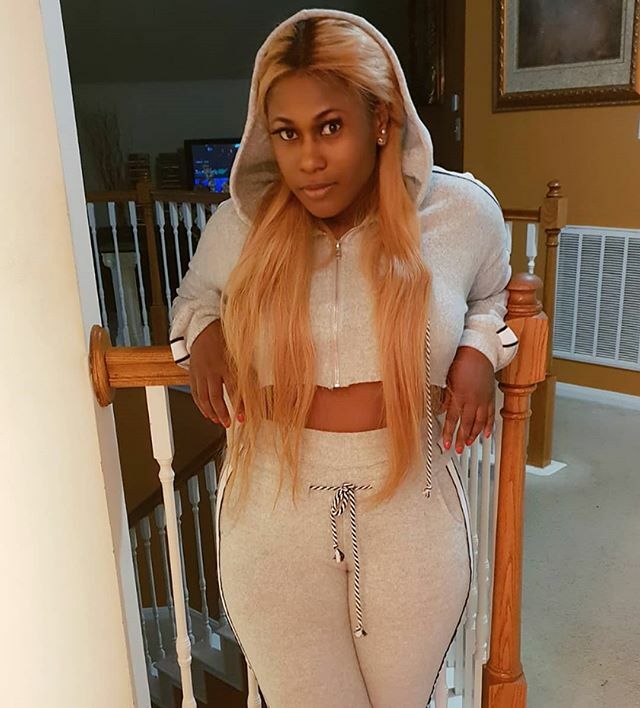 Jombo ventured into the Nigerian movie industry in 1999 in the movie Visa to hell. As a screenwriter she has written and co-written several movies some of which include: The Celebrity, Games Men Play, Girls in the Hood & A Time to Love. Jombo went on to produce films such as Nollywood Hustlers, Holding Hope and her latest work Damage which deals with the issue of domestic violence. Jombo is an ambassador for Globacom.